1. 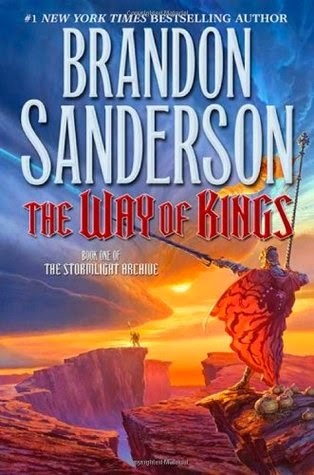 The Stormlight Archive - No other series could be more deserving of the top spot in my opinion, than this epic (and I do mean EPIC) fantasy series in progress by Brandon Sanderson. The sheer scope of this new world boggles the mind: there's new gender-roles, unique currency, different weather patterns and freaky animals aplenty...not to mention a wholly-original magical system! 3. Daughter of Smoke & Bone - This trilogy actually starts out in our world - well, if our world had angels and monsters that is... but the way the author describes Prague makes it seem like another world entirely. Through the course of the series, we end up seeing other worlds, like Eretz, and that imagery will be forever burned in my mind! Unique species of animals and sentient-beings abounds, not to mention the landscape author Laini Taylor painted so perfectly. THAT to me is an example of stellar world-building. 4. Lord of the Rings - You can't discuss world-building without thinking of J.R.R. Tolkien's masterful Middle-Earth. This world is as fresh as they come with Dragons, Hobbits, Elven Kingdoms, enchanted Forests, Dwarvish Mountains, Orks, giant Spiders and an omnipresent Dark Lord. This place is pretty much nothing like Earth and I love it all the more for it! 5. 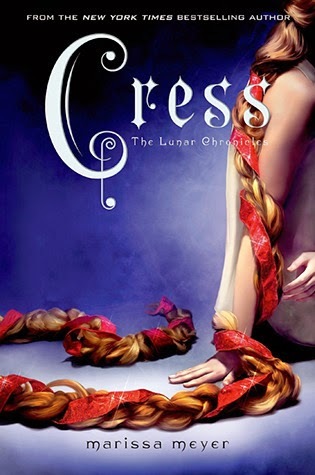 The Lunar Chronicles - Ok. So, this one takes place mostly on Earth...but it's of the futuristic sci-fi variety and it's so wonderfully atmospheric that you feel like you're in another world entirely! And then there's space travel and we even get to go ON THE MOON. I stand by this one because Marissa Meyer's really gives every detail her full attention and the end result is one that truly transports you into the future. 6. His Dark Materials - Parallel Universes. Multiple parallel universes existing within one reality. Worlds with magic and talking animals and witches and enchanted items like compases, knives and spyglasses! To me, this series is the epitome of fantasy world-building. 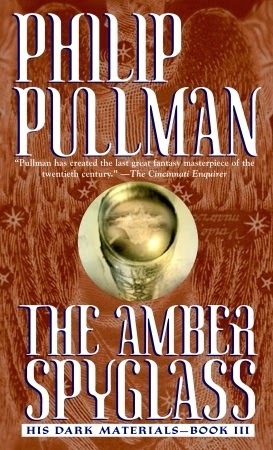 The fact that Philip Pullman was able to develop so many unique realities - and do so not only coherently, but gloriously is true magic in every sense of the world. 7. 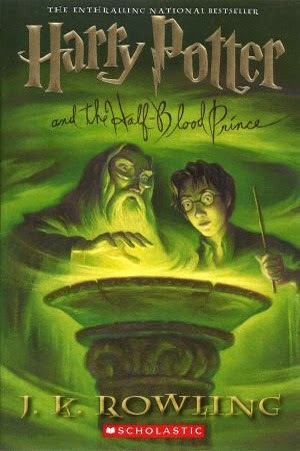 Chronicles of Narnia - Another classic I found impossible to ignore for this list, the magical system in this one is more or less a part of the actual world in Narnia. That is to say, it's the world and it's creatures that are magic, there is no magic that exists without them. The people don't have magic, the world does. Suffice it to say it takes some pretty incredible world-building skills to pull something like that off. My issues with the Lewis' theology, and that dreadful ending aside, I have to give credit where credit is due and Narnia is an amazing world to explore. 9. 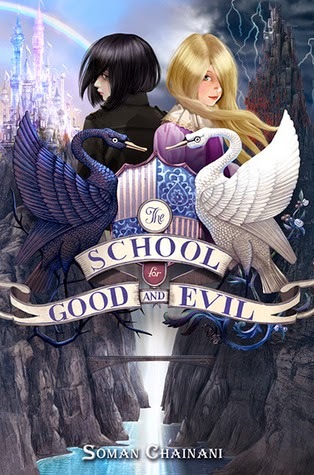 The School for Good & Evil - In this world, fairytales and fantasy collide into something fresh and innovative. Dual magical schools, magical creatures abounds, some familiar and others new. This trilogy might start off in a world close to our own but when our heroines travel to the School for Good & Evil, the world they encounter will take your breath away! First of all: HAPPY BIRTHDAY!!!!!! I hope you have a beautiful, smiley and happy happy day!! 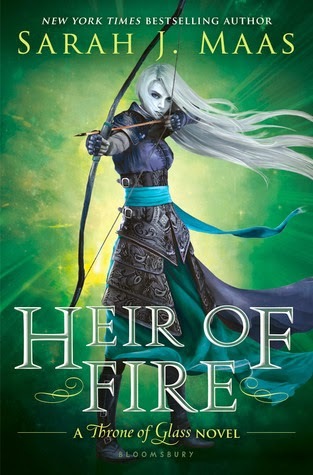 I've heard very good words about Throne of Glass series and your comments only makes me want to read it more! I'll have to squeeze them in my TBR! I love Daughter of Smoke & Bone. 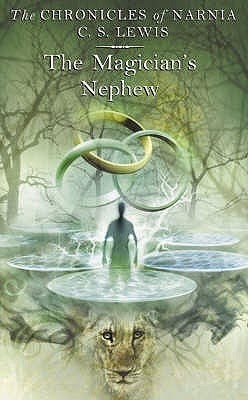 I've read the two books already and the novella and loved them all. Need to find time for book 3 too! Thanks for sharing and may your dreams come true on this special day! Fantastic list! Brandon Sanderson is definitely an author I think of when it comes to worldbuilding. Tolkien too; I love how Middle Earth really feels like a place somwhere out there. I finally got around to Cinder recently and the worldbuilding is definitely my favourite aspect of the book. Great list!! I'm either reading or have read most of these. 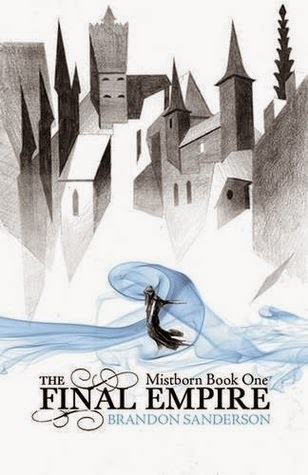 I need to get to Mistborn! People keep telling me I'm going to love it, and with its company on this list, I'm sure that's the case!! HAPPY BIRTHDAY!!!! I hope you get lots of books!!! Great topic idea! Awesome choices! I totally agree with these. 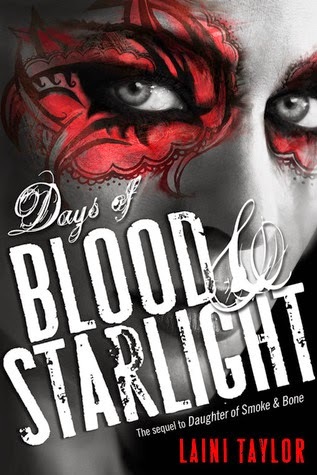 I haven't read The School for Good and Evil, but I have book one and I want to read it. I love world building and am glad to say I've read about half of these! The other half are on my list to check out one day! Hope you had an awesome birthday!! Almost all of these are either books that I read and loved or books that have been on my TBR and I really want to read them. 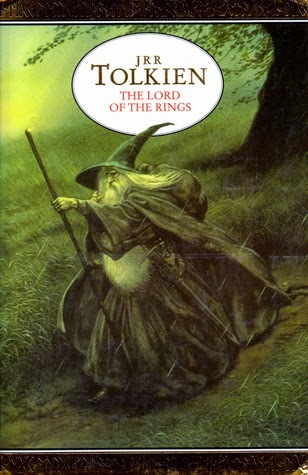 (Though I have to confess that I couldn't get through the first LotR book - I know, I should be ashamed to call myself a fantasy fan. LOL!) Now I have to go check out the couple that are new to me! Yes to Daughter of Smoke and Bone! The world building is so beautiful!